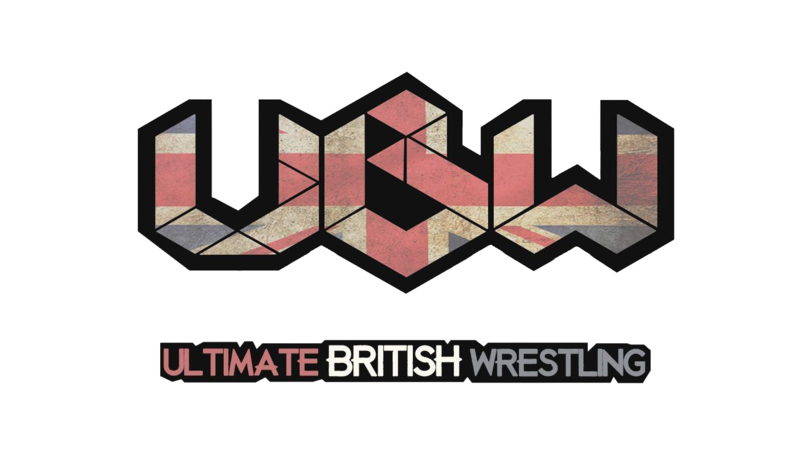 Halloween can bring out many a witch and ghost, but at Littleport Leisure Centre, it’s the guys and girls of Ultimate British Wrestling (UBW) that are heading back to settle some old scores! We invite you to this fantastic event with our partners, the UBW team, on Sunday October 28th, which is an event suitable for all the family. There will be 5 matches over the course of the afternoon, in different themes, as a hoard of UBW’s finest look to reign supreme at the end. It’s time to grab your foam hands, cheer on the good guys and boo the bad guys! 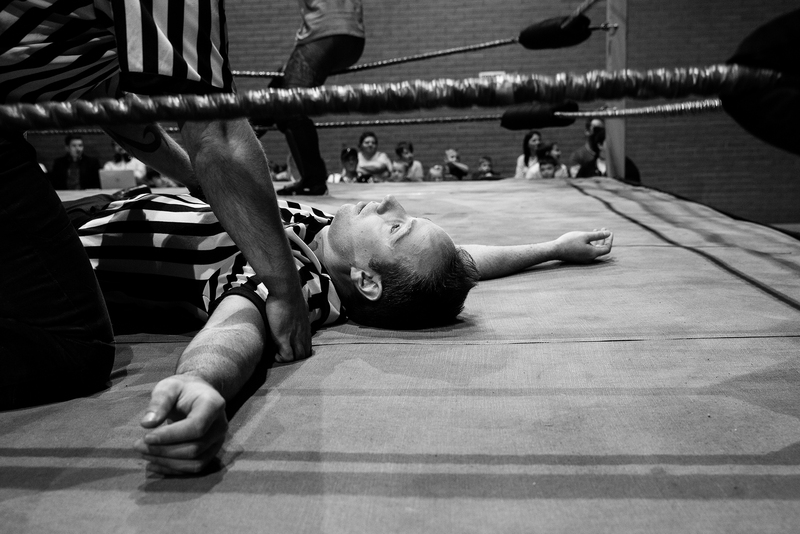 All Spectrum Members are guaranteed seats on the first two rows at Ringside. Please note that no transport is provided to the venue but lots of parking space is available onsite. There are facilities at the venue to get drinks and both hot and cold snacks. Please ensure you have completed one of our Membership Forms prior to requesting places at our events, as a valid Spectrum Membership number is required in the place request process below. This event will be open for booking shortly.